The website was sensible, and once the order was placed I was put in-touch with a very helpful salesman to close the details on the order and insure fitment. My salesman was informed and informative... it seem sort of rare these days that a salesperson knows anything about the product, let alone the technical dependencies for proper fit and function. Follow-up discussions were just as helpful. The pricing was competitive, and the order arrived at the quoted time. The were packaged like nobody's business and well labeled to identify which corner each wheel had to go. 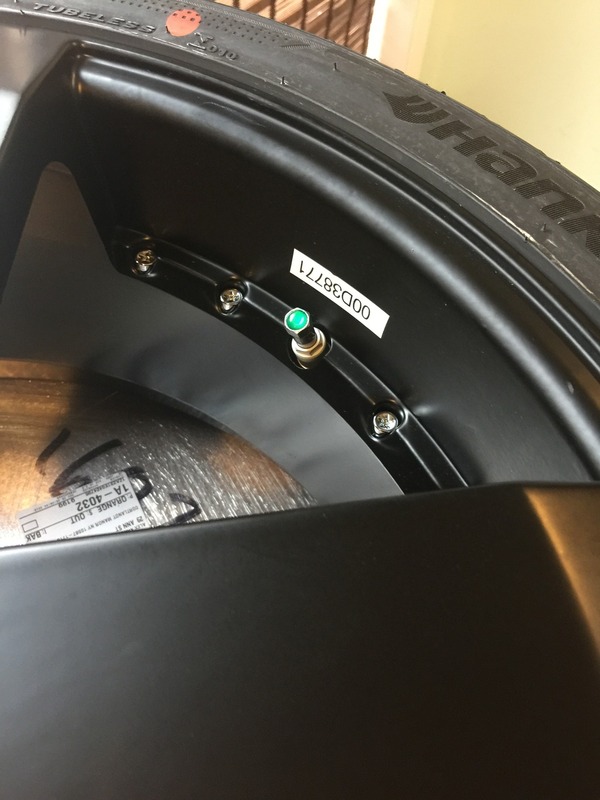 They also were marked with the TPMS IDs. Everything was clearly marked as was the advisory to check fitment first. All in all a very positive experience, and I will definitely do business with them again. 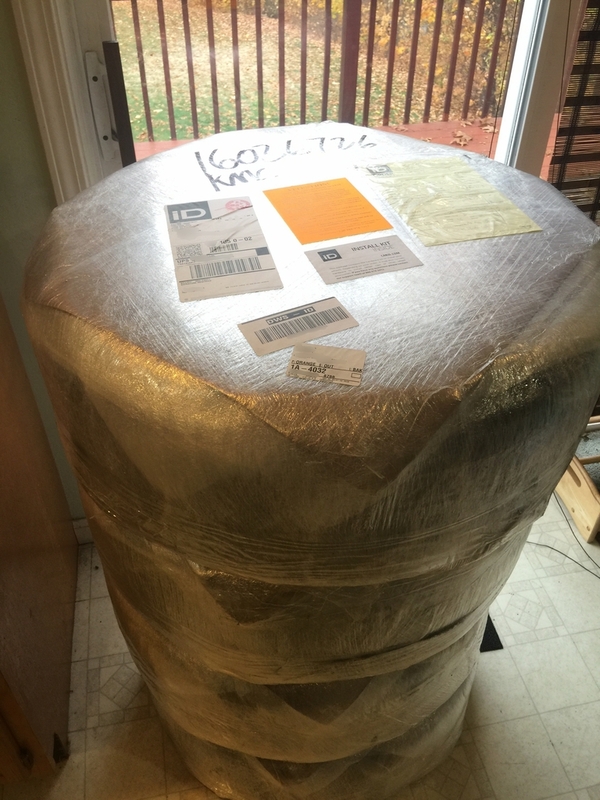 As a matter of fact I ordered a set of wheels and tires for my daughter's Nismo! Help Opinions on these new wheels I got?